You are currently browsing the tag archive for the ‘Frigidaire’ tag. This Was Supposed to be The Future? 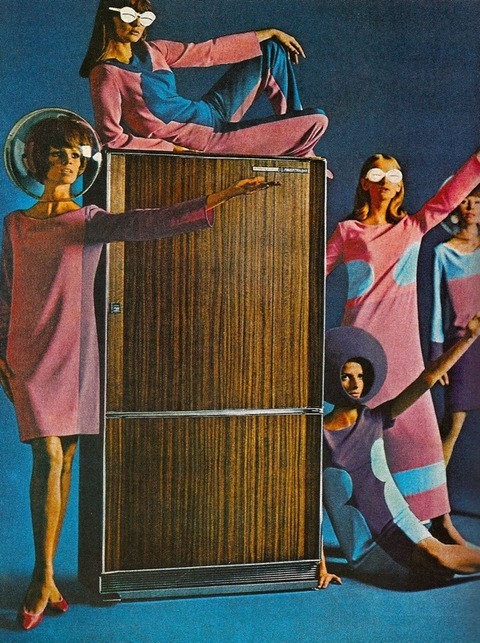 A 1965 Frigidaire print ad that gives a glimpse into the ‘Fridge of The Future’….cause nothing says future like faux wood grain!